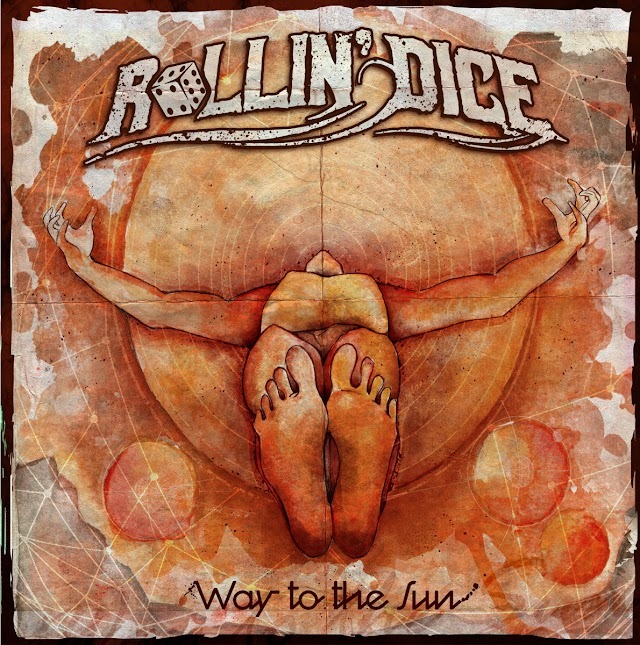 Ypogeio is welcoming two excellent bands that will take listeners to a journey beyond the everyday world. 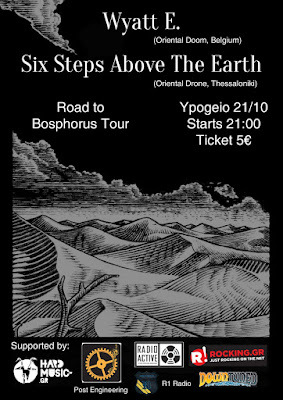 Two great teams of musicians that experiment with heavy, slow sound come together for a special show in Thessaloniki. 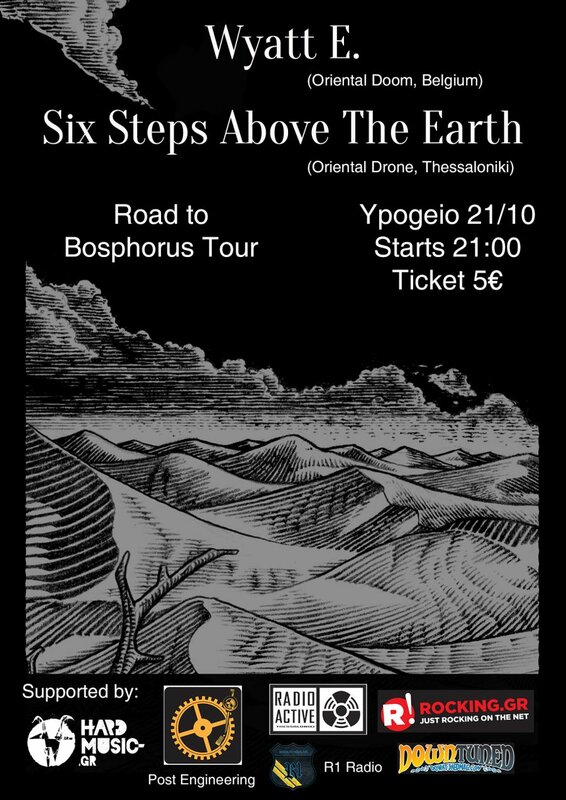 - Six Steps Above the Earth is a doom-drone collective from Thessaloniki that will open the gig and spread their darkness once again. With two split cassette releases already out they will also play some of their new material (read a review of "Step 2" here). With a new line-up and new music that will take a deep dive at the darkest parts of the human psyche and open the way for the Belgian masters of doom Wyatt E.
- Wyatt E. is an oriental doom band from Belgium. Wyatt E. writes a soundtrack to a travel in the Orient in which your fantasy is the main means of transportation (more info here). Come to see them live and experience the journey yourselves. They already have produced two albums of excellent music and their second album "Exile to Beyn Neharot" was released on the 4th of September (review). This is their Road to Bosphorus Tour that will take them traveling in different countries and their journey will end in Bosphorus! Live Six Steps Above The Earth Wyatt E.